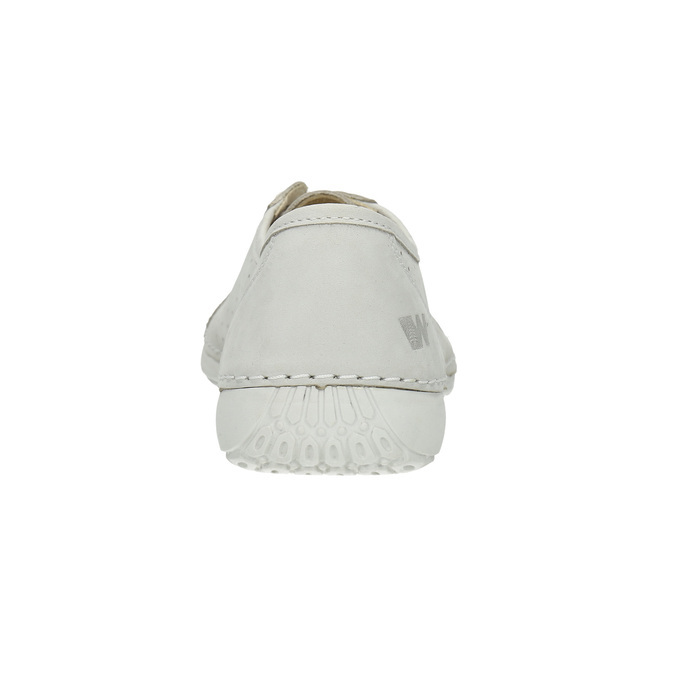 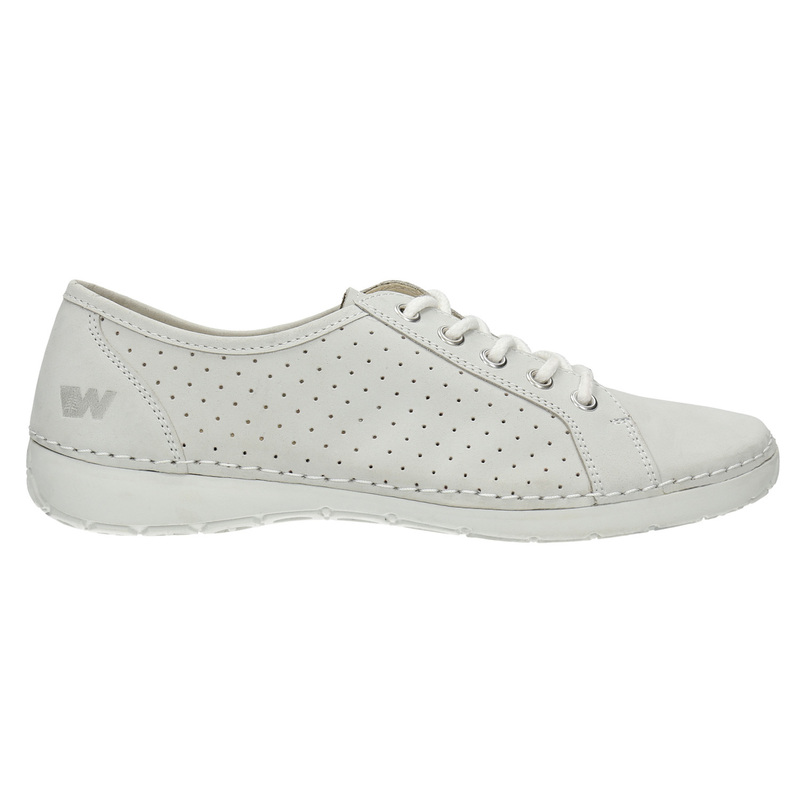 These Weinbrenner ladies’ shoes have a grey brushed leather upper. They are perforated at the sides, making them nice and airy. The comfortable sole is stitched to the upper and so is more flexible. 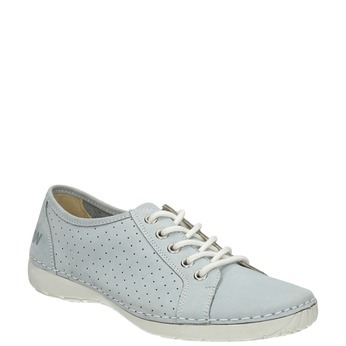 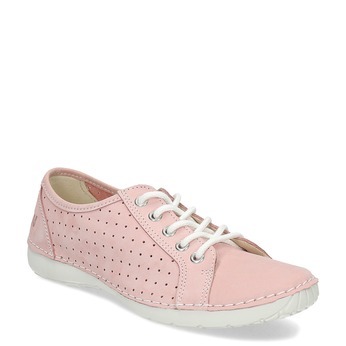 Simple and timeless footwear to go with jeans for a day in town.